Maryland Senator Nancy King is Salisbury University’s 2018 John R. Hargreaves Distinguished Legislative Fellow. 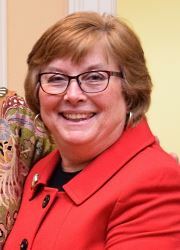 In recognition of outstanding public service, the award was presented by SU President Janet Dudley-Eshbach during a ceremony at the Miller West Conference Center in Annapolis. During a festive ceremony attended by Salisbury University faculty, staff, students and alumni; state legislators; and others, Maryland Delegate Tawanna P. Gaines was named the campus’ 2017 John R. Hargreaves Distinguished Legislative Fellow. In recognition of outstanding public service, the award was presented by SU President Janet Dudley-Eshbach in Annapolis. 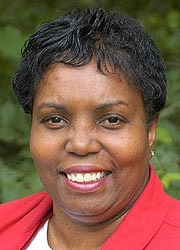 Gaines has served in the House of Delegates since 2001, representing Prince George’s County. The fifteenth annual John R. Hargreaves Legislative Fellow Award was presented to Maryland Senator Ed Kasemeyer at a ceremony in Annapolis in February 2016. The fourteenth annual John R. Hargreaves Legislative Fellow Award was presented to Maryland Senator George Edwards at a ceremony in Annapolis in March 2015. The thirteenth annual John R. Hargreaves Legislative Fellow Award was presented to Maryland Senator Thomas M. “Mac” Middleton at a ceremony in Annapolis in March 2014. The twelfth annual John R. Hargreaves Legislative Fellow Award was presented to Maryland Delegate John Bohanan Jr. at a ceremony in Annapolis in February 2013. Read more about John Bohanan Jr. 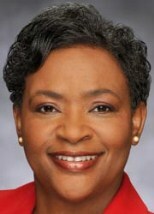 The eleventh annual John R. Hargreaves Legislative Fellow Award was presented to Maryland Delegate Adrienne Jones at a ceremony in Annapolis in March 2012. A group of SU students traveled to Annapolis on March 14th, 2012 and had the opportunity to meet with Delegate Jones. Salisbury University welcomed Delegate Jones to campus in April. 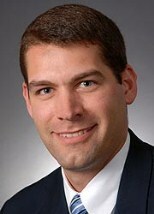 The tenth annual John R. Hargreaves Legislative Fellow Award was presented to Maryland Senator Rob Garagiola at a ceremony in Annapolis in March 2011. A group of SU students traveled to Annapolis on March 8th, 2011 and had the opportunity to meet with Senator Garagiola. Salisbury University welcomed Senator Garagiola to campus in April. The ninth annual John R. Hargreaves Legislative Fellow Award was presented to Maryland Delegate Talmadge Branch at a ceremony in Annapolis in March 2010. A group of SU students traveled to Annapolis on March 9th, 2010 and had the opportunity to meet with Delegate Talmadge. 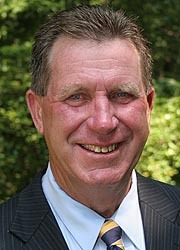 Salisbury University welcomed Delegate Talmadge to campus in April. 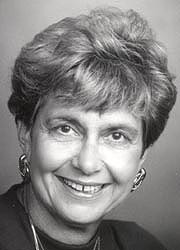 The eight annual John R. Hargreaves Distinguished Legislative Fellow Award was presented to Delegate Addie Eckardt at a ceremony in Annapolis in February 2009. A group of SU students traveled to Annapolis on March 12, 2009 and had the opportunity to meet with Delegate Eckardt to learn about the Maryland General Assembly. Salisbury University welcomed Delegate Eckardt to campus on Monday, April 21. Delegate Eckardt spoke to a large crowd of SU students about ethical dilemmas in health care. The seventh annual John R. Hargreaves Distinguished Legislative Fellow Award was presented to Maryland Speaker of House of Delegates, Michael Busch, at a ceremony in Annapolis on Thursday, January 31, 2008. A group of students traveled to Annapolis on March 5, 2008 and had the opportunity to meet with Speaker Busch. Salisbury University welcomed Maryland House of Delegates Speaker Michael E. Busch to campus on Monday, April 21. 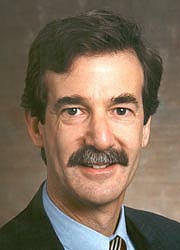 The sixth annual John R. Hargreaves Distinguished Legislative Fellow Award was presented to Maryland Senator Brian E. Frosh at a ceremony in Annapolis on Thursday, February 1, 2007. A group of students traveled to Annapolis, toured the State House, attended committee meetings and met with Senator Frosh on March 1, 2007. On April 26, 2007 Senator Frosh gave a lecture to an environmental history class. 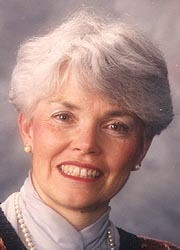 The fifth annual John R. Hargreaves Distinguished Legislative Fellow Award was presented to Maryland Delegate Sheila E. Hixson at a ceremony in Annapolis on Thursday, February 2, 2006. 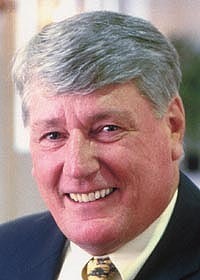 The fourth annual John R. Hargreaves Distinguished Legislative Fellow Award was presented to Maryland Senator J. Lowell Stoltzfus at a ceremony in Annapolis on Tuesday, January 25, 2005. A group of students traveled to Annapolis and toured the State House, attended committee meetings and met with Senator Stoltzfus on March 8, 2005. 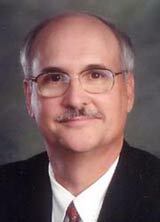 On April 27, 2005 Senator Stoltzfus gave a lecture to an introductory political science class and participated in a student discussion session. visited Salisbury University to give a lecture to the campus and the public and attend a dinner in his honor. His talk was entitled, "A Session to Remember: 2004 Gambling on Our Future?". 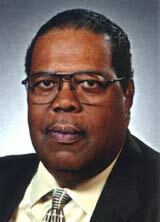 The John R. Hargreaves Distinguished Legislative Fellow for 2002 - 2003 was Maryland Delegate Howard P. Rawlings. The award was presented to him on Thursday, January 23, 2003 in Annapolis, MD. 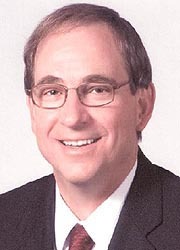 Maryland Senate President, Thomas V. Mike Miller, Jr. was awarded the first John R. Hargreaves Distinguished Legislative Fellow Award (2001-2002). 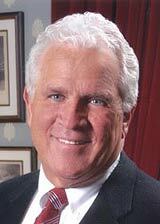 Senator Miller has been a member of the Maryland Legislature since 1971 and was elected Senate President in 1987. 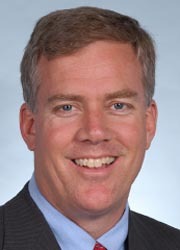 He has served on nearly every important legislative committee in Annapolis and has assumed leadership positions in a number of national legislative organizations. Heavily involved in the community, he has served on commissions ranging from utilities to the environment and has won awards from such diverse groups as the Sierra Club, the AFL-CIO, and various police and fire departments. 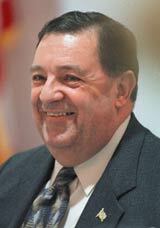 He was named Outstanding Legislator by the Maryland Municipal League. 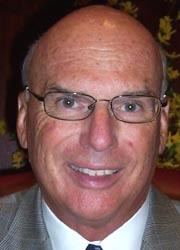 Read more about Thomas V. Mike Miller, Jr.